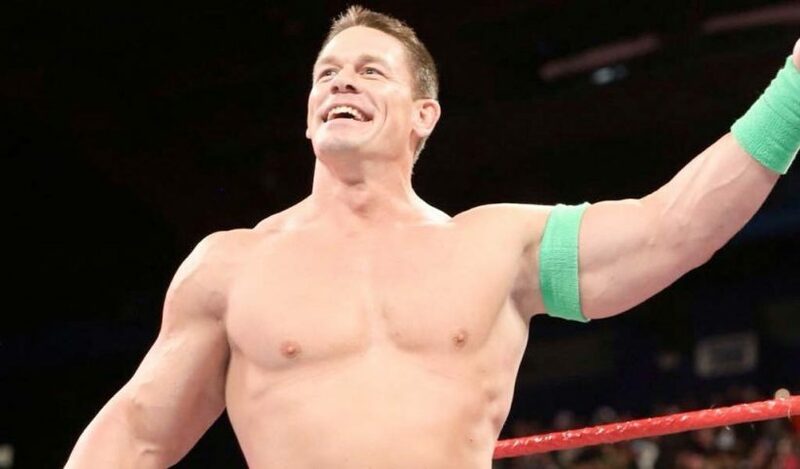 John Cena will be hosting over 20 Make-A-Wish families along with his Bumblebee co-star Hailee Steinfeld to light up the Empire State Building in New York City yellow to celebrate the commitment of brightening kids’ lives on December 20. The light-up is also in conjunction with the release of Bumblebee which takes place the next day and the color yellow is obviously a big part of the movie. “A wonderful opportunity to bring the magic of @bumblebeemovie and the spirit of the holiday season with @MakeAWish. 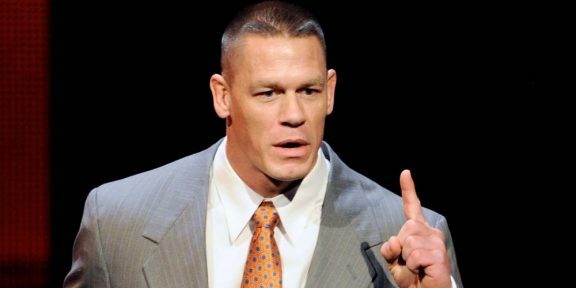 Excited to light up the NYC sky with the help of these young men and women,” Cena wrote in a tweet. Cena has granted over 500 wishes to the Make-A-Wish Foundation and has the record for the person with the most wishes granted. 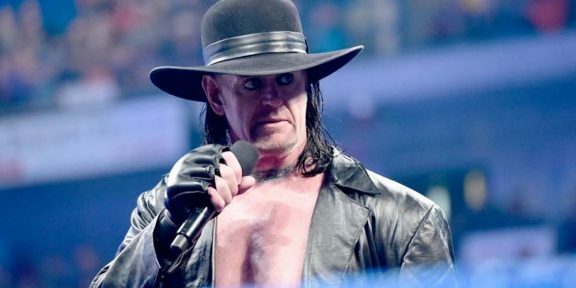 With two Raws left before WrestleMania, will The Undertaker show up?